Two batches of beer, one hoppy West Coast-style red ale fermented with Chico ale yeast (Fermentis S05) and one Belgian single fermented with Chouffe (WLP550), were brewed to determine the effects of O2 on fermentation. 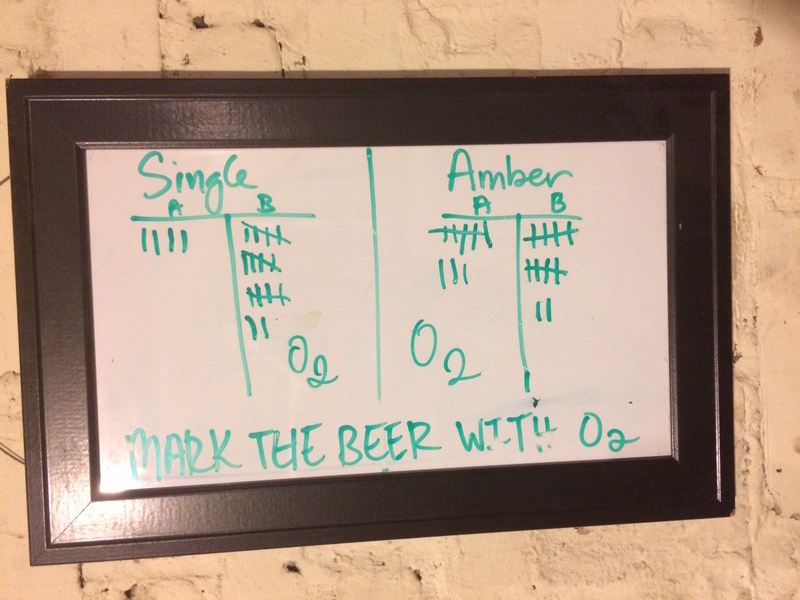 Each batch was 10 gallons, and the wort was split across two carboys in each case. For each 10 gallon batch, one of the two carboys received O2 prior to pitching the yeast, while the other control batch received no oxygen. In both cases the two carboys were fermented in the same environment, and had the same pitch rate. The brewers noted that the batches showed no difference in lag time/final gravity. oxygenated beer’s less phenolic flavor and aroma profile as their reason for selecting it. It was noted that the oxygenated Belgian single did eventually end up with as much character a few weeks later.